You are here: Home / Delphi Blogs / Big data but little insight! It is hard to find an article about technology trends that does not contain the new buzzword, ‘big data’. If you delve further you will discover there are 3Vs of big data, – volume (gigabytes, petabytes, zetabytes etc. ), variety (numbers, audio, video, text, streams , weblogs, social media etc. ), and velocity (the speed with which it is collected). 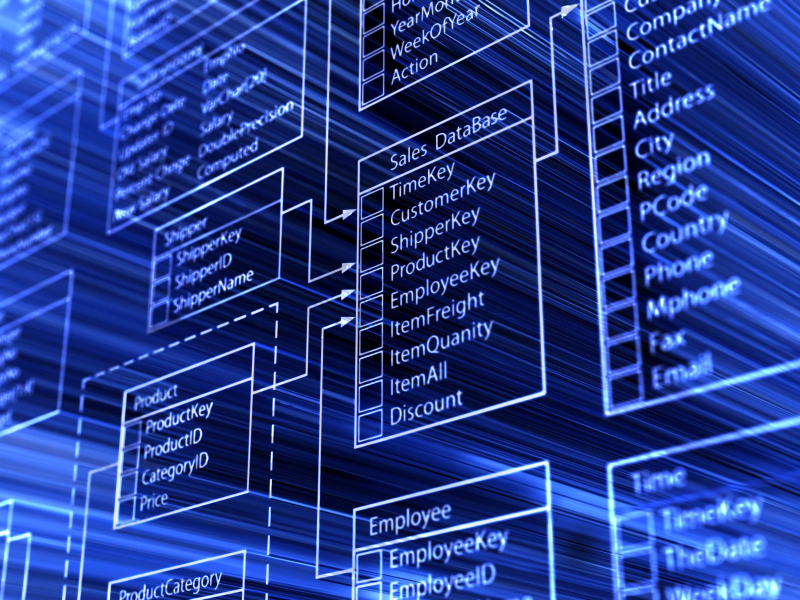 The overarching trend is that data is growing, growing, growing. We are drowning in data but starving for information! According to Deloitte, in 2012 organisations will find ways to turn the explosion in size, volume and complexity of data into insight and value. We believe that the emphasis on ‘big data’ tends to exaggerate the importance of systems, and speak only to those for whom data warehouses and business intelligence suites are an option. In reality, the ability to access insight and value has more to do with analysis skills than it does access to technology. 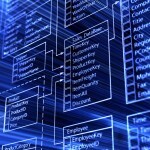 There are solutions for all scales of business looking to get more valuable information from data in 2012. You just need to talk to the right people! Contact Delphi Analytics for more information on how to access insight through your data.